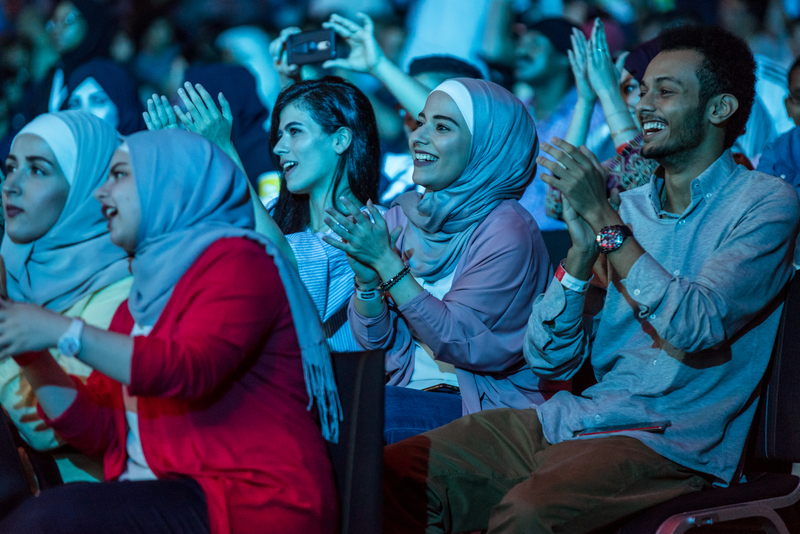 As the stakes get higher for the teams competing at the 2018 FIFA World Cup Russia, Qatar Fan Zone at the Ali Bin Hamad Al Attiyah Arena is matching the fans’ mounting excitement with more live entertainment throughout the last week of the tournament. After a short break on Sunday and Monday, the Fan Zone will re-open on Tuesday, 10 July to screen the semi-finals matches of the month-long tournament. During this stage, the Fan Zone’s music performances will feature Kuwaiti star Essa Almarzoug on Tuesday 10 July, followed by his compatriot star Ibrahim Dashti the next day (Wednesday 11 July). Both singers’ performances are free and will begin at 7:30 pm. The concerts will be preceded by other entertainment features starting at 4 pm, including Russian folk dances, enthralling Pixel Poi and Diabolo shows, cheerful roaming parades and upbeat performances by LED drummers. Qatar Fan Zone has welcomed more than 62,000 visitors so far. Throughout the knockout and quarter final stages, football fans and music enthusiasts enjoyed live music performances by Moroccan star Hatim Ammor, world-renowned Rai icon Cheb Khaled, Iraqi singer Mohammed Al Fares and Lebanese artist Ziad Bourji. 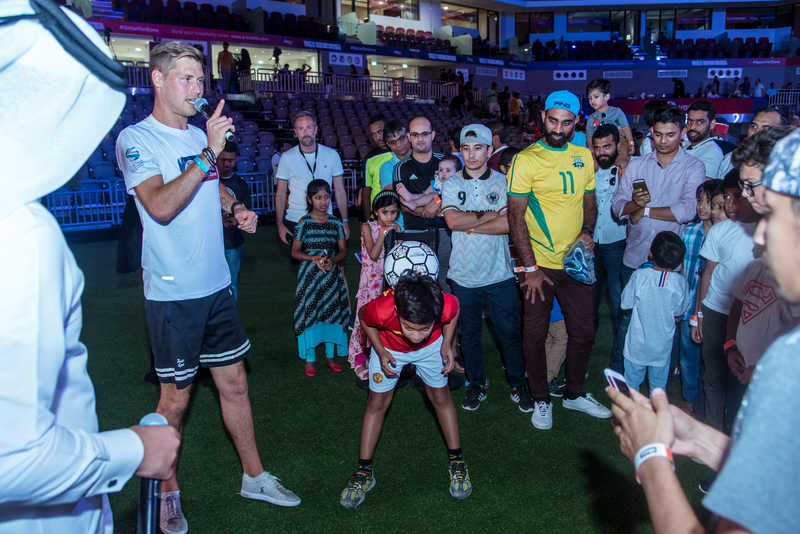 Football freestyle superstars Tobias Becs and Raquel Benetti also took the stage to show off their moves and share their tricks with the Fan Zone’s visitors. Operating on match days only, the Fan Zone opens its doors to the public between 4 pm and 12 midnight. Qatar Fan Zone is organised by the Supreme Committee for Delivery & Legacy (SC), the Ministry of Culture and Sports (MCS) and QTA. For the latest news from Qatar Fan Zone follow the SC (@roadto2022) and Qatar Calendar (@QatarCalendar) on social media. Qatar Fan Zone is a highlight of this year’s Qatar Summer Festival (QSF), which kicked off on the first day of Eid Al-Fitr. Organised by Qatar Tourism Authority (QTA), the 11-week festival is a nationwide celebration of the country’s diverse retail and hospitality offerings, complemented by a host of entertainment and sports activities.